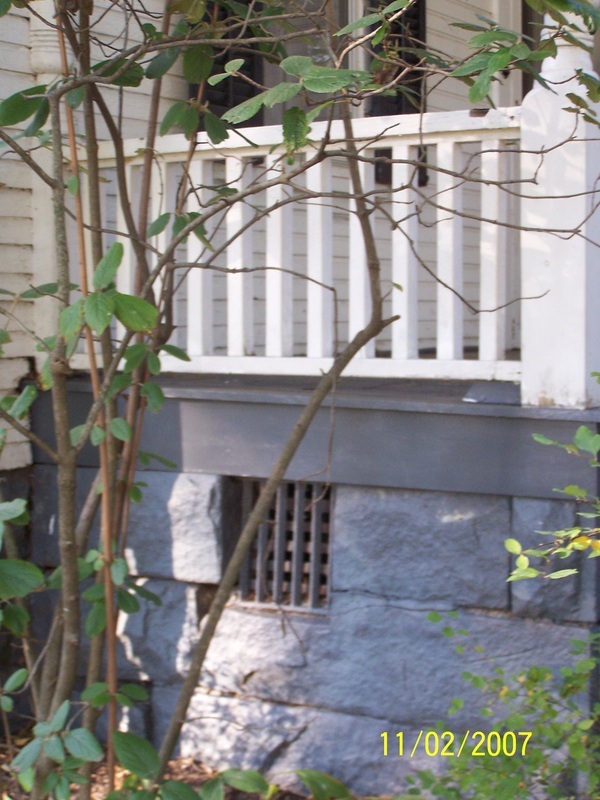 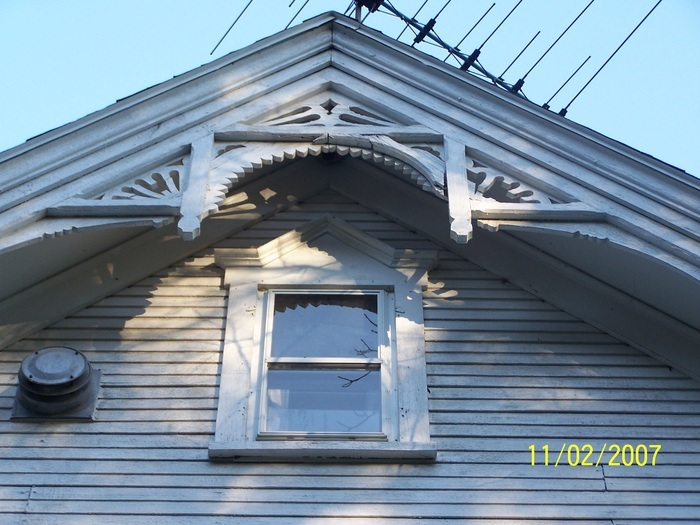 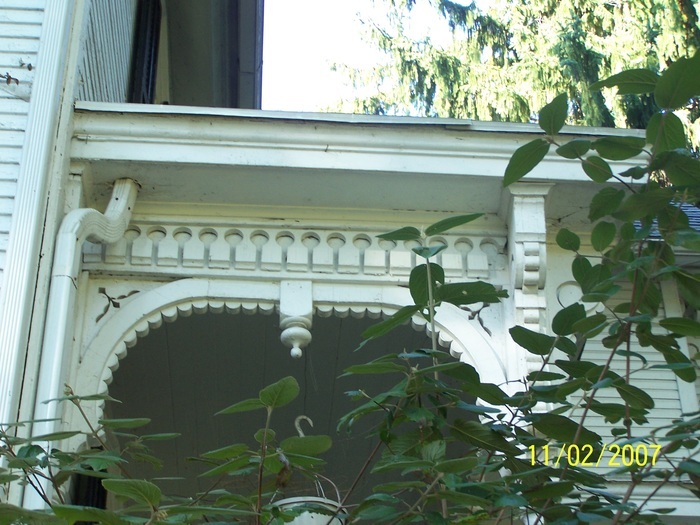 The City of Green is currently preparing for demolition to remove non-contributing structures and replacement of the shingle roof. 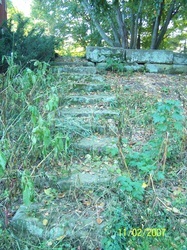 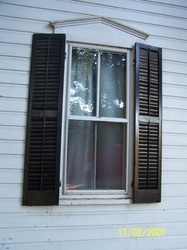 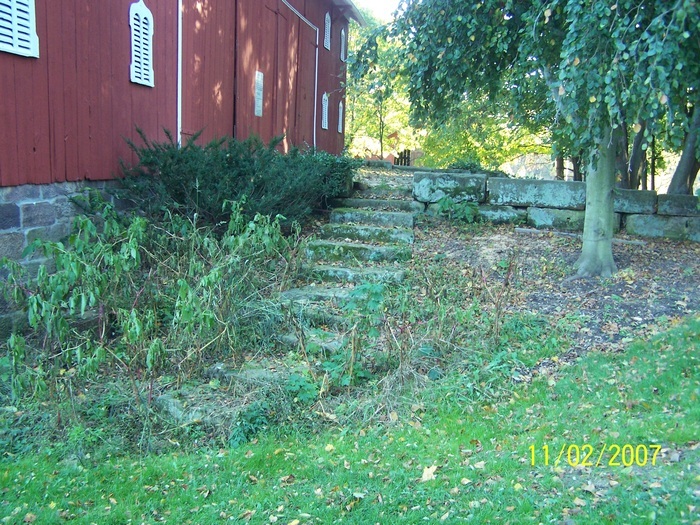 For more information, see the City of Green website, http://www.cityofgreen.org/uploads/8931333546443.pdf . 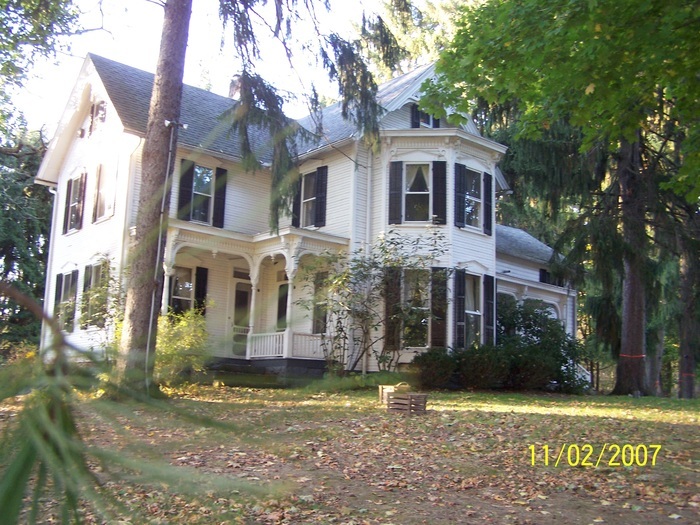 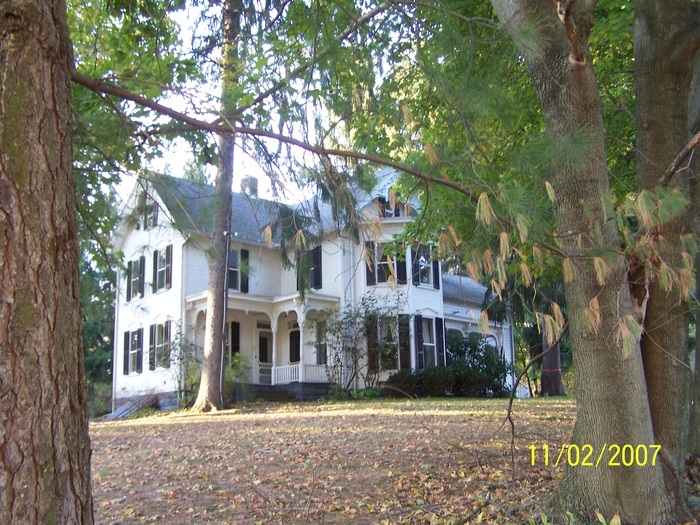 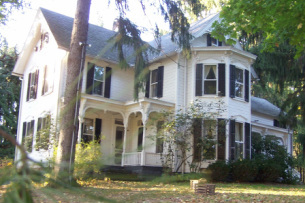 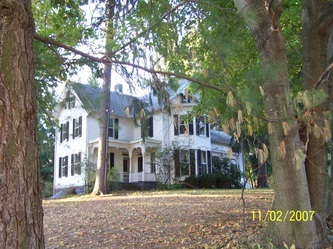 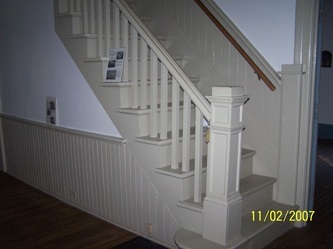 The Levi Hartong House and Farm is locally significant in representing patterns in agriculture, as a nineteenth-century Summit County, Ohio farmstead anchored by a farm house and a substantial 1883 Standard barn, along with additional agricultural outbuildings, ponds, associated agricultural fields, and a family graveyard. 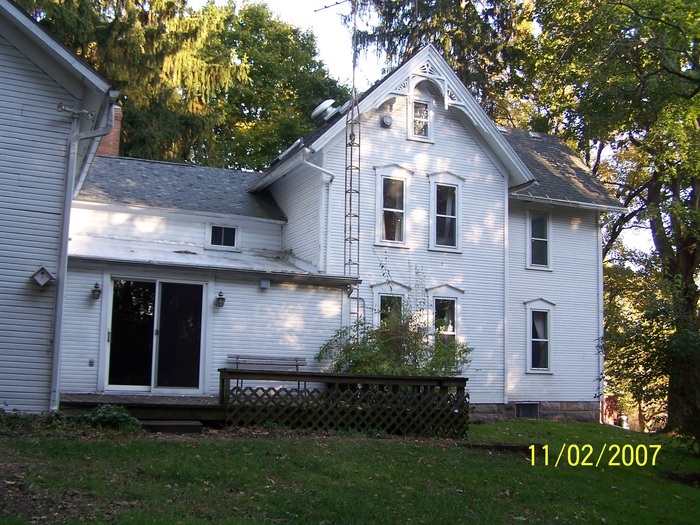 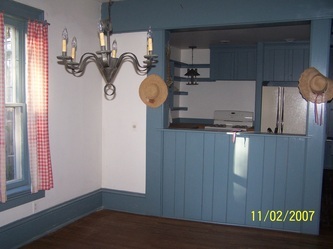 The property is also significant for its architecture, including the Eastlake design elements evident in the house, and the presence of the Standard barn, a former agricultural mainstay on Eastern Ohio farms. 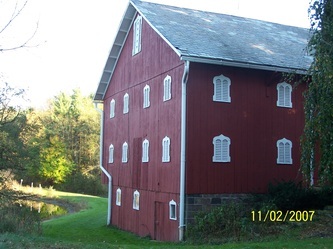 The Hartong Farm is an important surviving link to the nineteenth-century agricultural heritage of Green Township. Moses Grable was farming this tract prior to the 1839 acquisition of the property by his father, Jonathan. 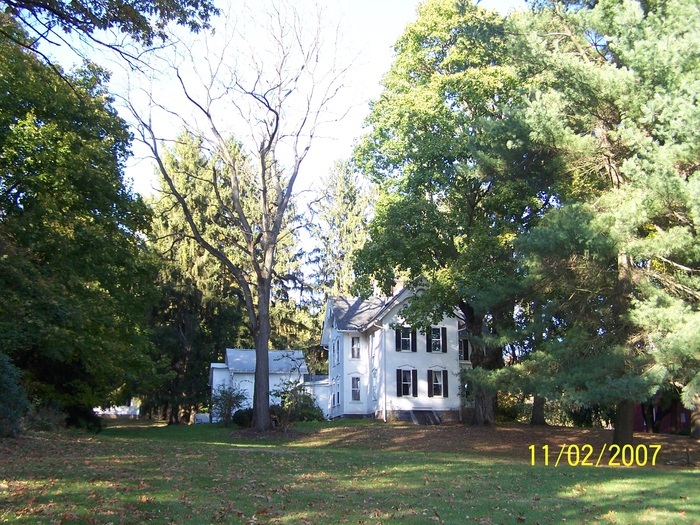 Jonathan Grable farmed the property for nearly two decades until relocating to the village of Greensburg, where he died in 1856. 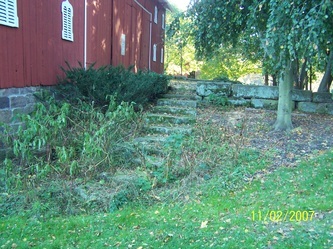 Grable and other members of his family are buried in a small family graveyard on the property. 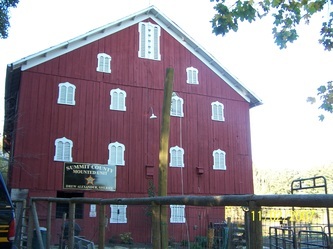 Cyrus Hartong purchased the farm from the Grables in 1859. 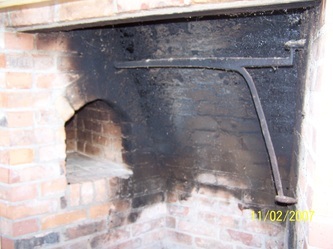 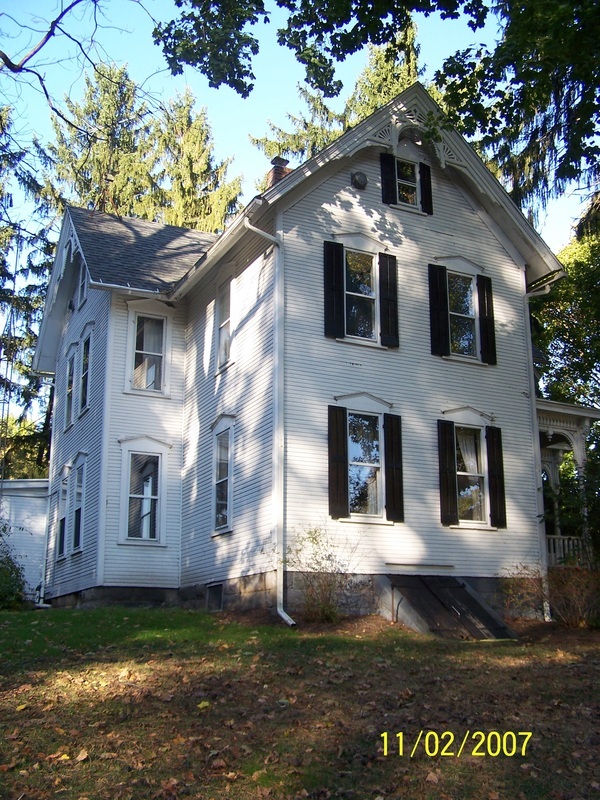 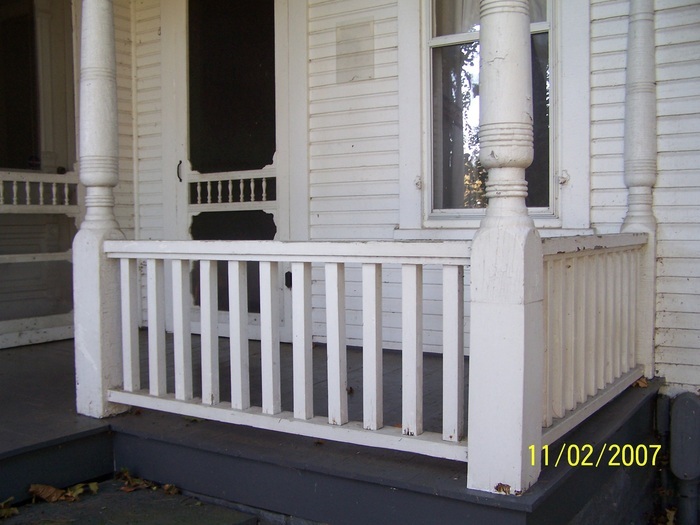 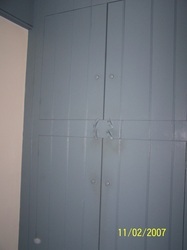 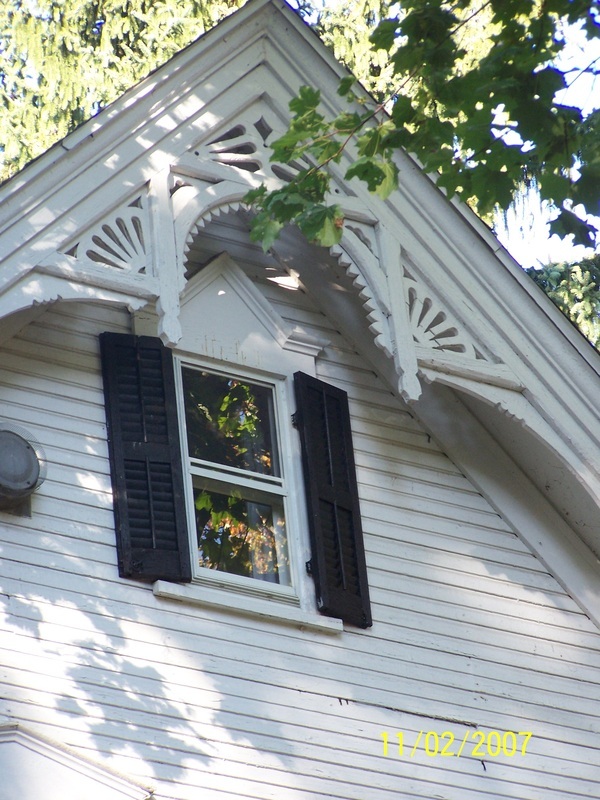 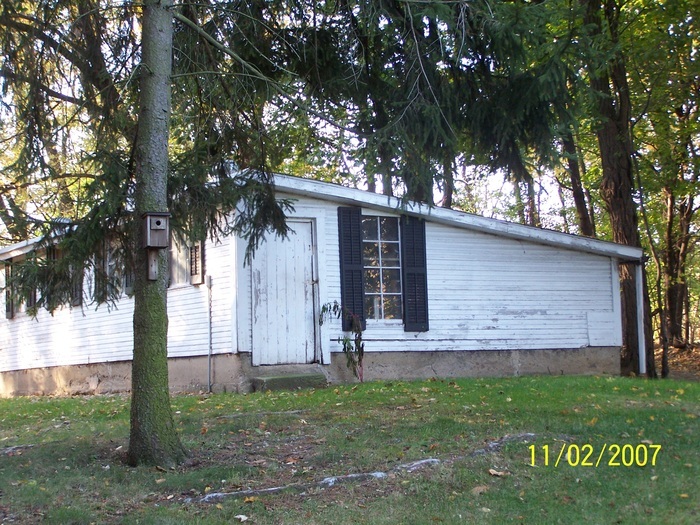 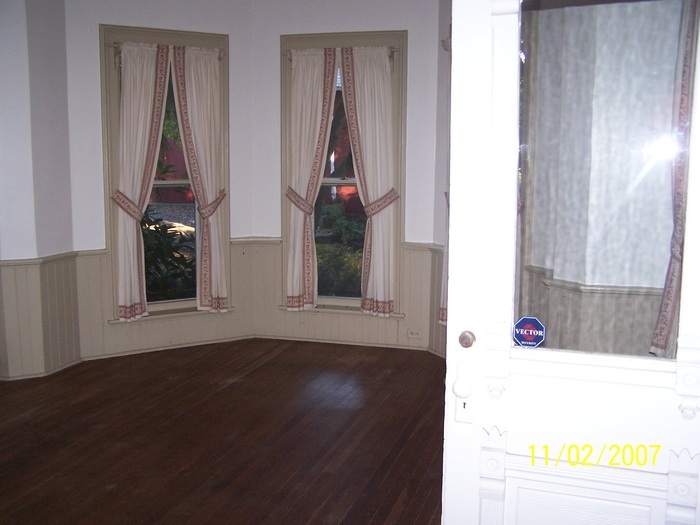 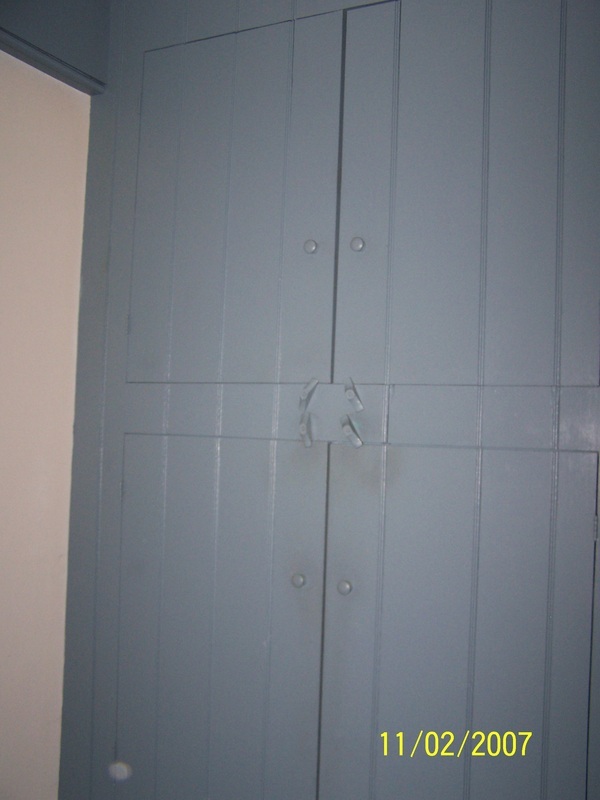 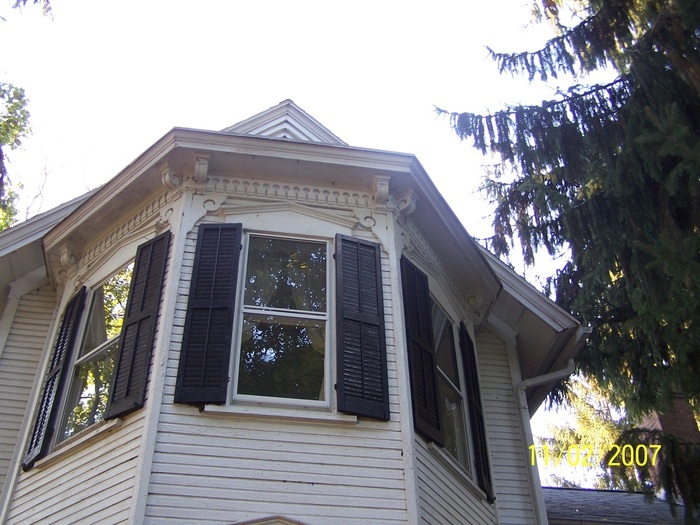 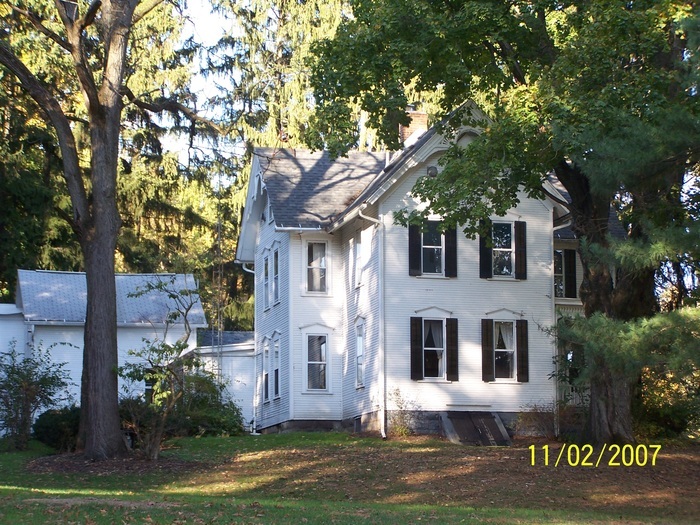 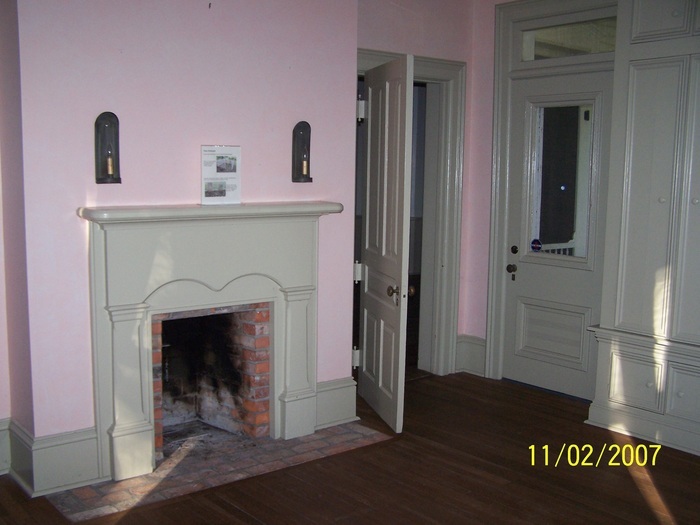 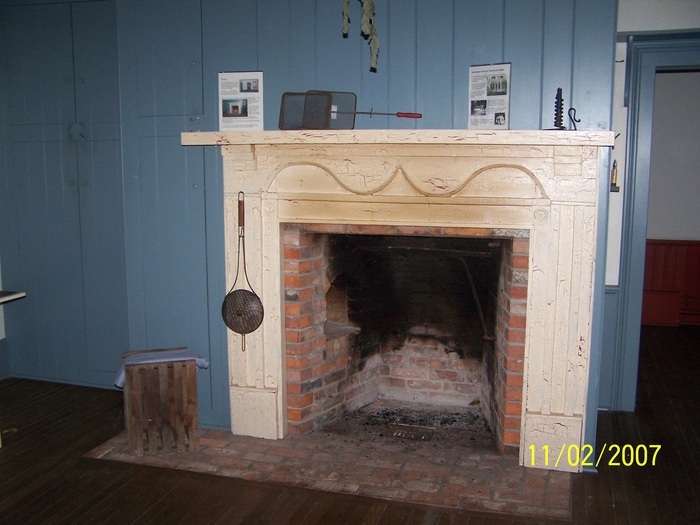 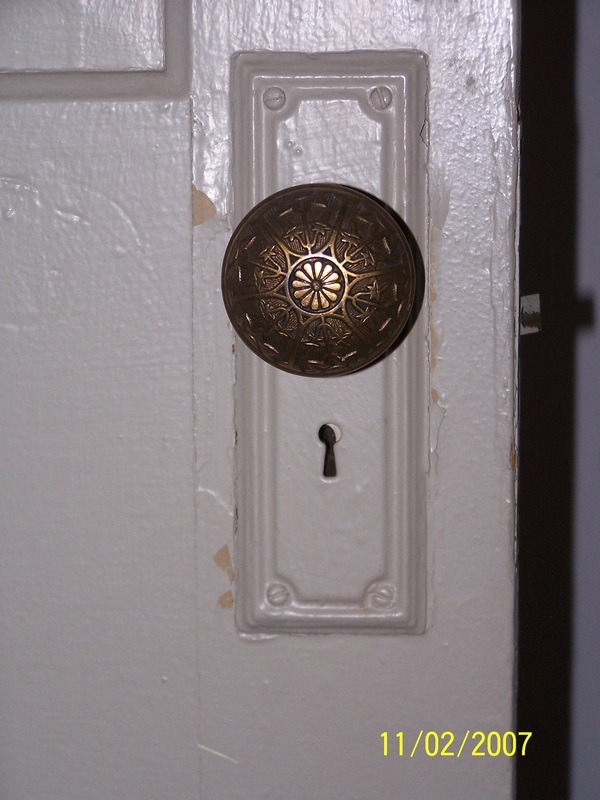 He was a member of one of the Pennsylvania Dutch families who settled Green Township. 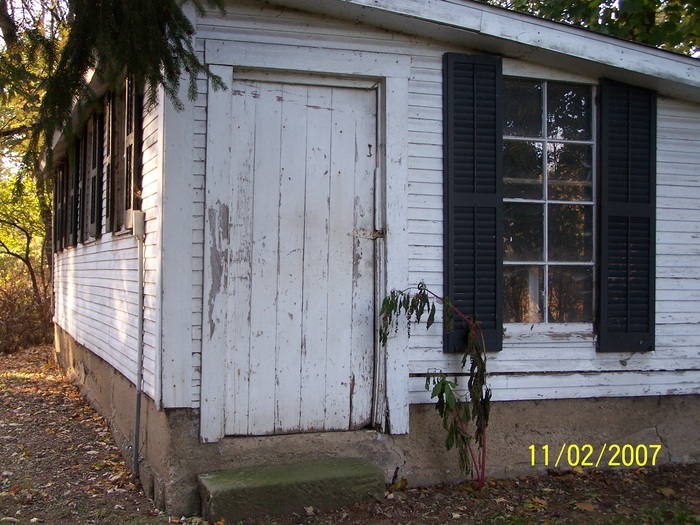 His father, Jacob Hartong, was born in 1796 in Lancaster, Pennsylvania, in the heart of the Pennsylvania Dutch country, and moved to Green Township where he lived until his death in 1869.5 Jacob Hartong’s son, Cyrus (1816-1897) wed Elizabeth Wetzel and acquired the Grable farm in 1859, when his own son, Levi, was fifteen years of age. 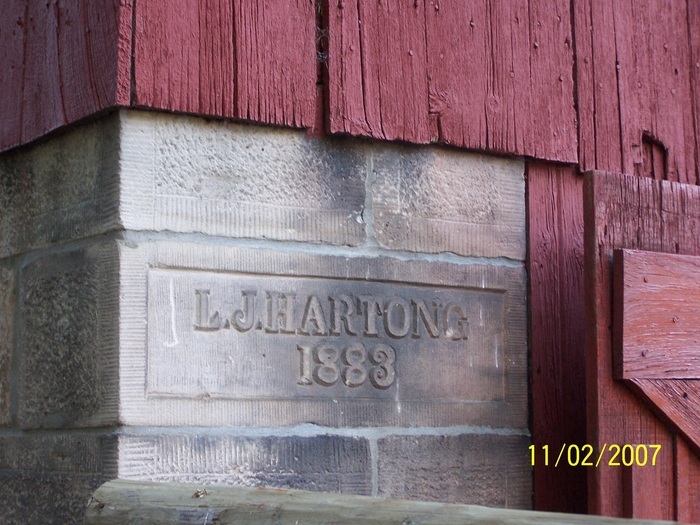 Levi J. Hartong (1844-1927) was born in Green Township, one of the ten children of Cyrus and Elizabeth Hartong. 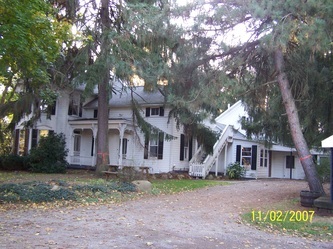 Levi Hartong and his wife Sevilla (Yerrick) Hartong purchased 116 acres of land from Levi’s parents, Cyrus and Elizabeth (Wetzel) Hartong, in 1873. 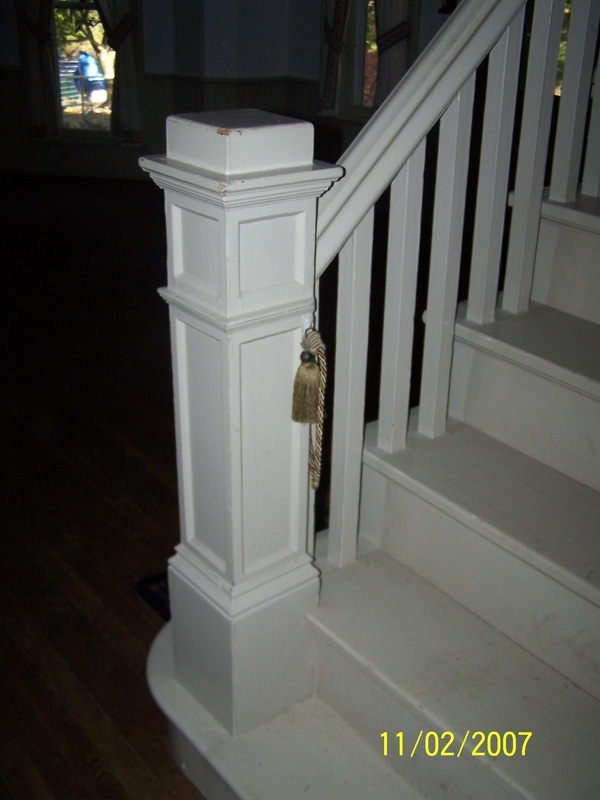 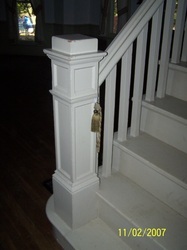 In 1883, Levi and Sevilla built the main two-story portion of the home and barn. 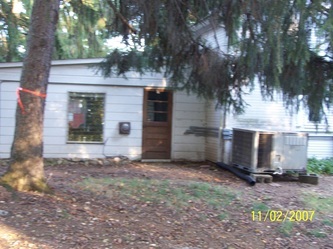 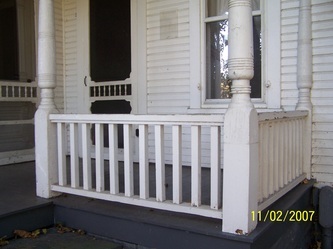 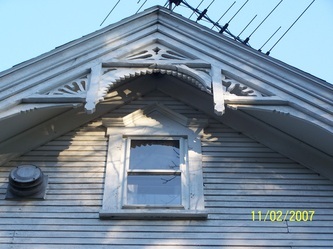 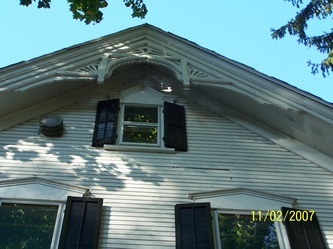 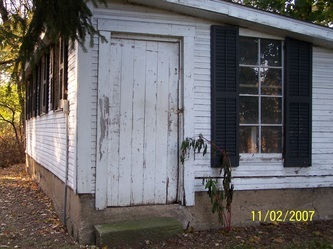 The northernmost portion of the home may pre-date the main portion of the home and may be the first homestead of Levi and Sevilla Hartong or the homestead of Levi’s parents. 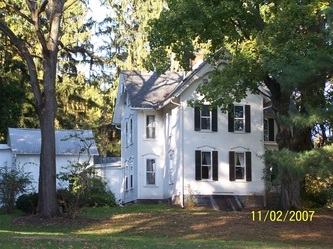 Levi Hartong and his family would farm the property for the balance of the nineteenth century and into the twentieth century. 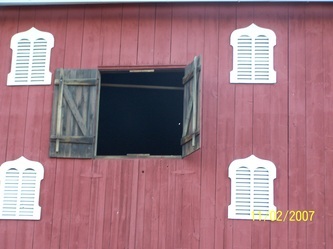 The majority of the buildings on the property were erected by Levi Hartong, including the farmhouse and the Standard barn. 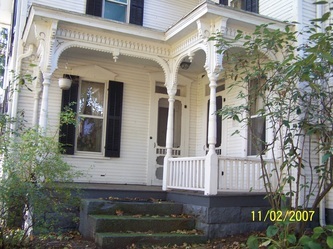 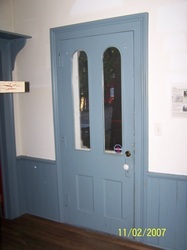 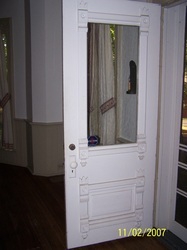 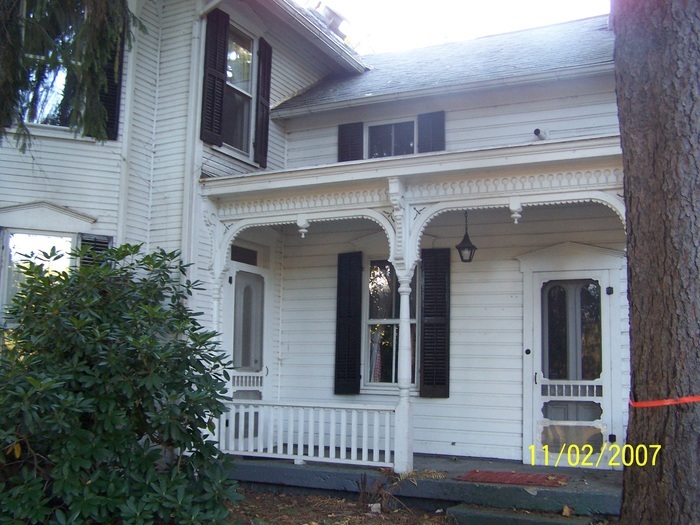 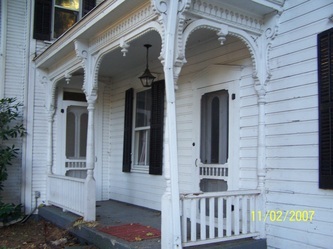 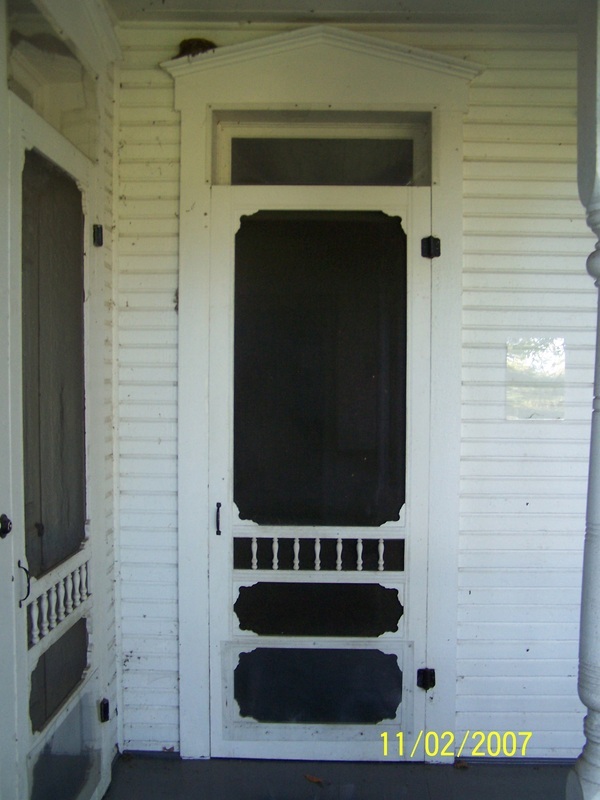 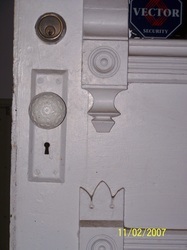 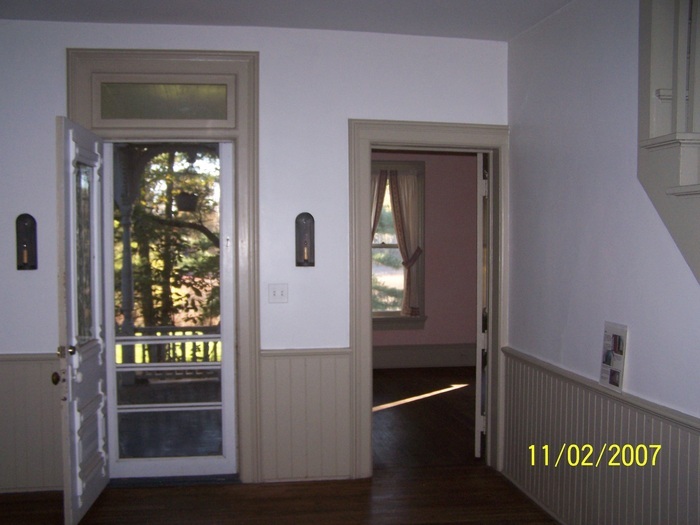 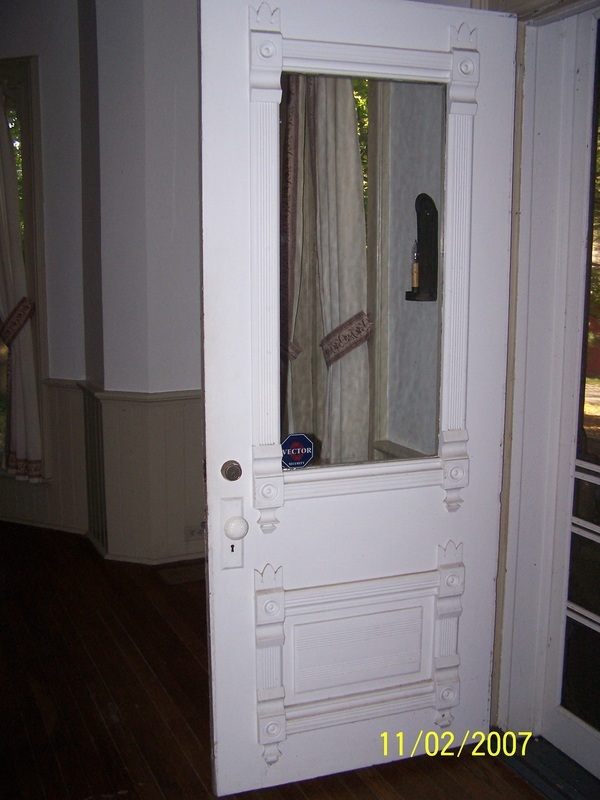 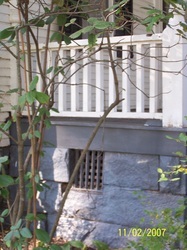 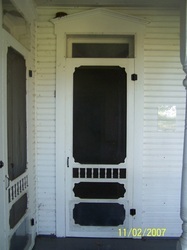 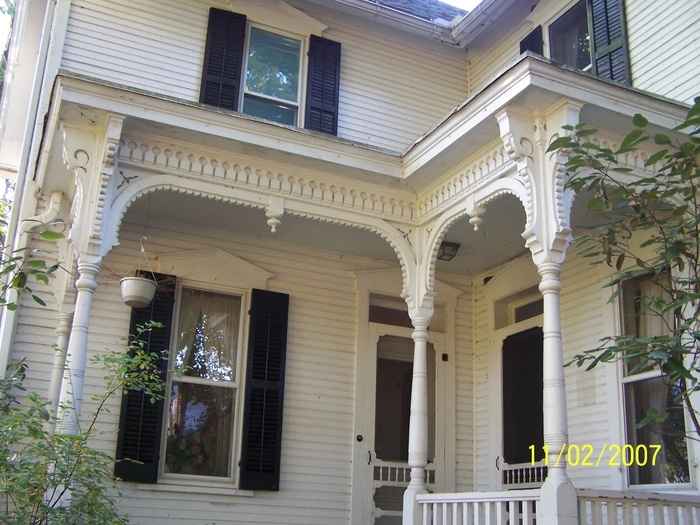 entries access the interior from each porch; the doorways retain their historic wood doors, with glazed upper sections and paneled lower sections, and historic wood screen doors, trimmed with turned ornament. 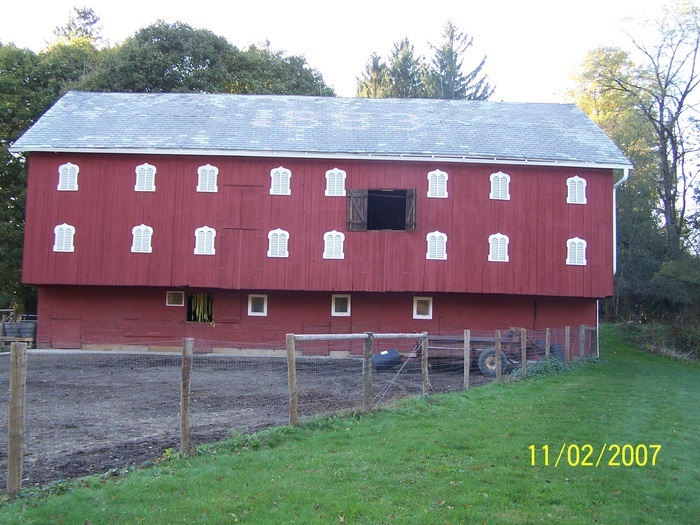 The bank barn is an approximately 45' × 90' timber-frame Standard Pennsylvania barn finished in vertical wood boards. 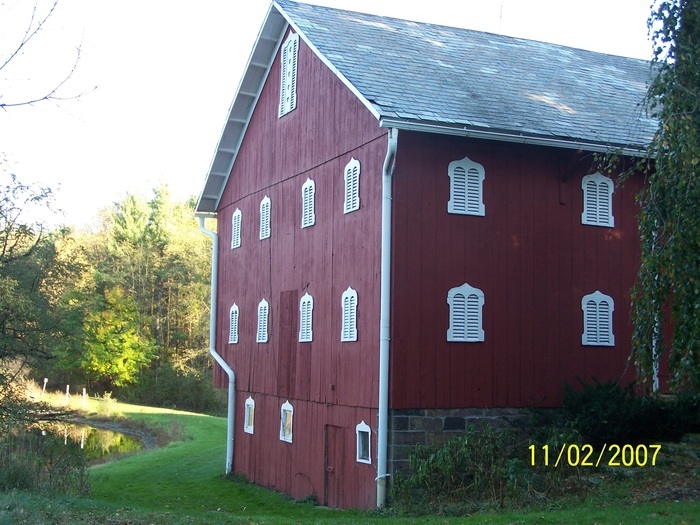 The barn rests on a tooled sandstone foundation and has a laterally oriented gable roof of slate. 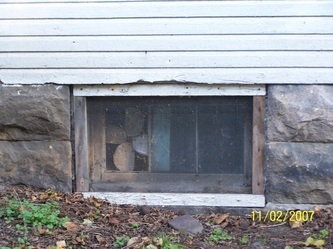 A date stone on the foundation of the barn bears the inscription L.J. HARTONG and the date 1883. 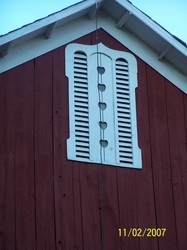 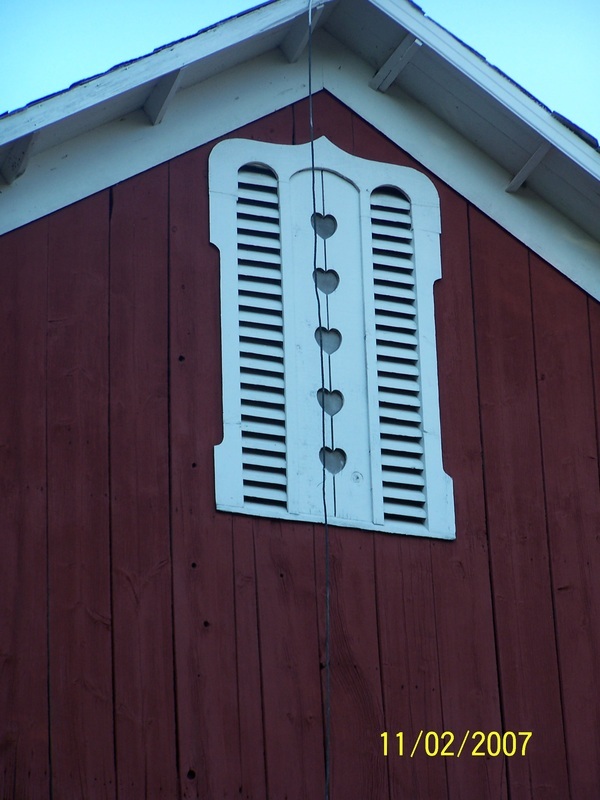 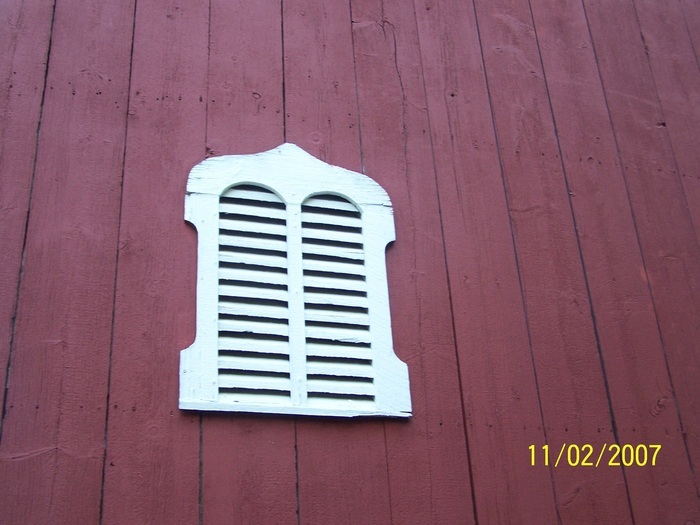 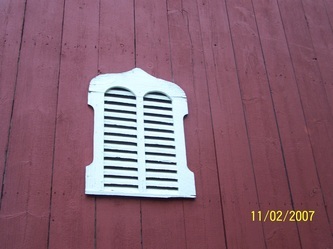 All four sides of the barn are penetrated by a series of louvered vents with decorative curvilinear heads. The forebay faces east, allowing the direct sun to warm the livestock, and a wagon ramp accesses the barn from the west, opening into a generous hay mow and granary. 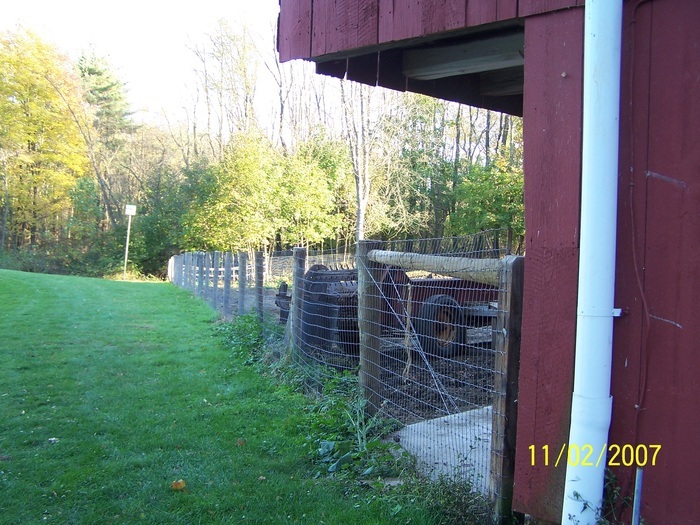 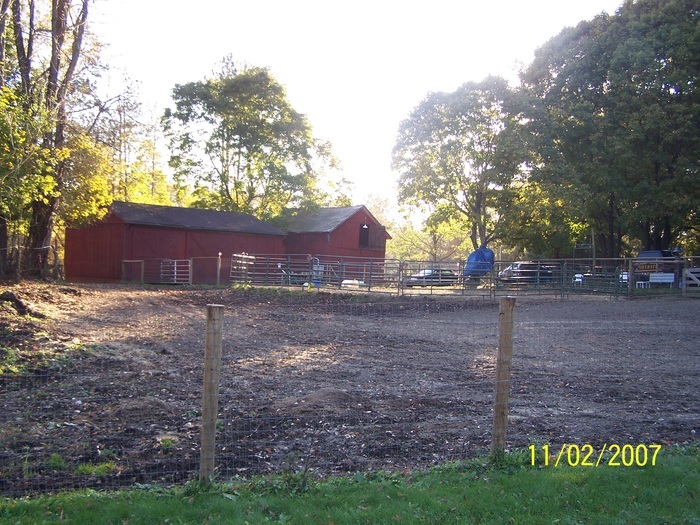 A fenced barnyard is immediately east of the barn. The barn reflects the Pennsylvania German heritage of the Hartong Family and the Pennsylvania German building traditions prevalent in Green at the time of construction.